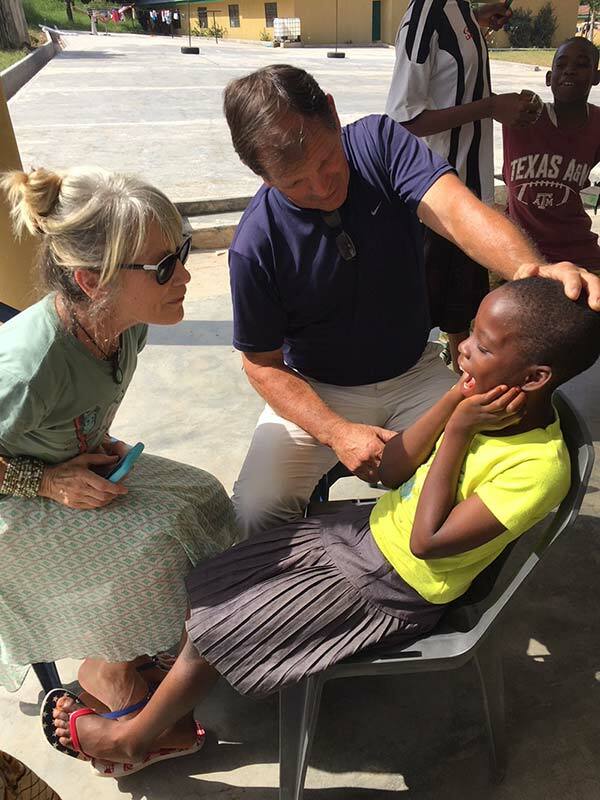 Dr. Christal Duncan and her husband Mike who have served at Egbe each year for the past five years sponsor a child who lives at the Help Center Orphanage in Egbe. The Duncan’s happily visit this facility on Sunday afternoons. They asked me to join them the first Sunday of our mission trip. 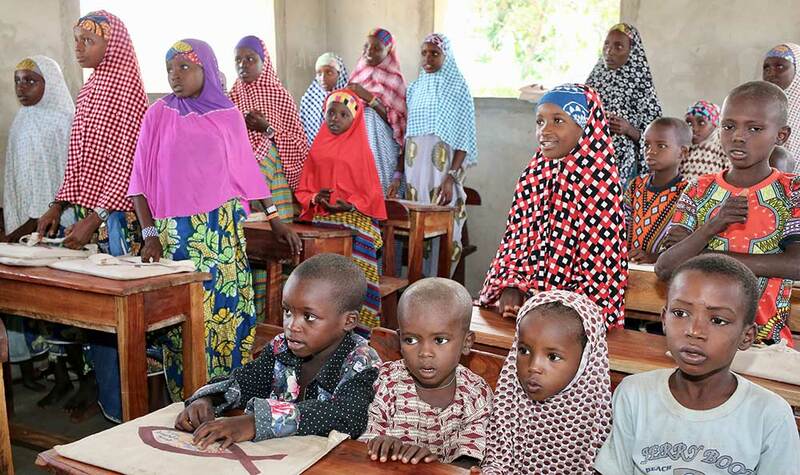 It was fun participating in a planned activity during this visit and I grew fond of the forty-nine children. The following week as we were driving out to the Help Center an idea formed in my mind as to what I could contribute to the children on this Sunday afternoon. The idea was simple in design. I could set up a couple of chairs, and with the assistance of Mike Duncan, we could perform simple visual dental exams. We spoke to the director of the facility and he agreed to the idea. The children were cooperative and the exams identified several children who showed areas of decay. Many children also needed a dental cleaning and thorough check-up. I am happy to report the children did receive the needed care, at the hospital’s dental clinic, and plan to return for regular check-ups. 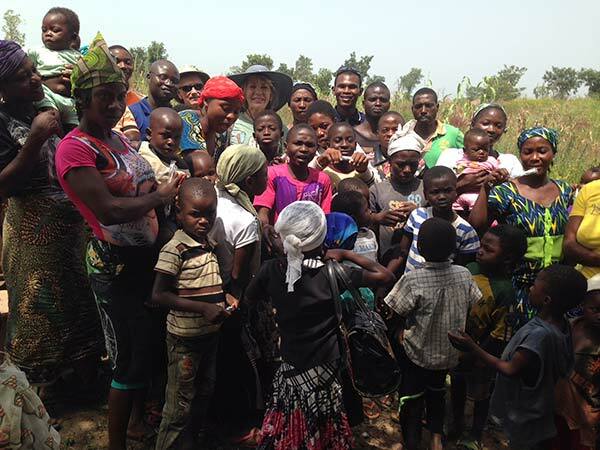 The second story involves the outreach missionary and a planned field trip to visit a Fulani village. These are a nomadic people who typically move to a new village location every three years or so. However, this village with the guidance of this missionary, have built a permanent school house and plan to inhabit this area indefinitely. During this visit, Gayus, the dental therapist at the ECWA Hospital Egbe dental clinic and myself casually performed dental exams on the village women. We noted several women needed dental care as they reported dental pain or were visually in need of esthetic treatment for missing teeth. Gayus also observed that a school age girl exhibited a skin rash and advised her to visit the hospital for an evaluation. The following week the child appeared at the dental clinic with her father. While there, a dental exam was performed on the child and a dental cleaning was achieved. 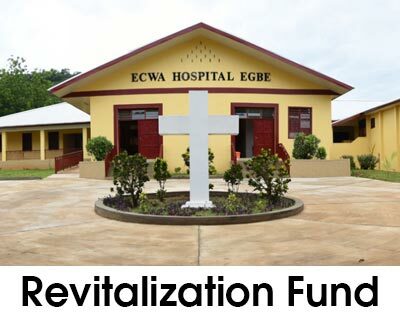 The child then sought medical care and an additional ailment was diagnosed and addressed with medication and treatment. Upon a second visit to the village with other volunteers, toothbrush technique was discussed and toothbrushes were dispensed to the village women and children. The school children were also taught dental disease prevention. 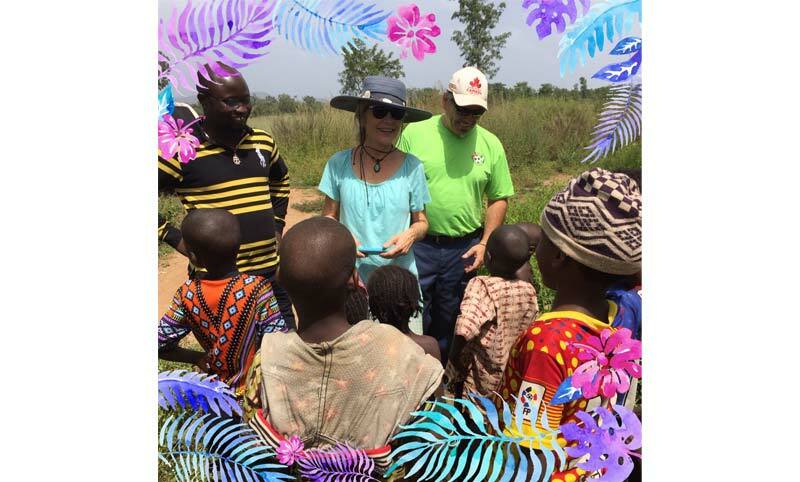 The Spring of Life Ministry invited me to participate in an outreach clinic testing for HIV and malaria, in a TIV village, and dental exams were performed on all the women and children. This village was very excited about the care they received and sang a song to Jesus praising HIM for sending this clinic team. The two stories depicted were richly fulfilling experiences for this retired dental hygienist. These are beautiful people. 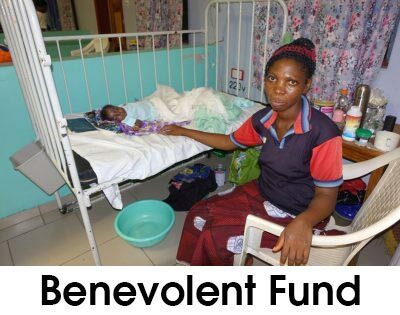 They are gracious, humble and very thankful for receiving needed care and treatment. 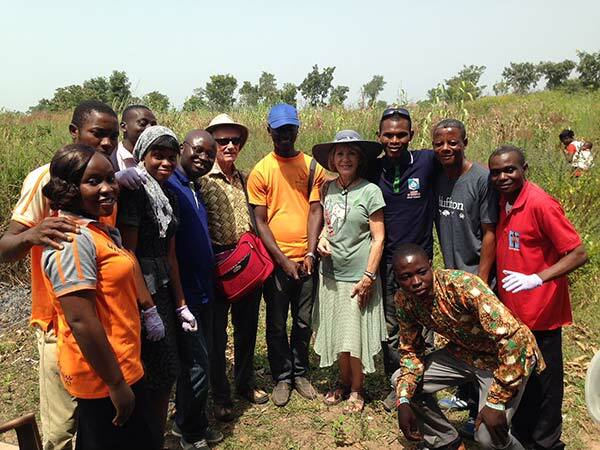 Upon arriving home from this mission trip, Gayus, the dental therapist notified me that the Fulani women, mentioned in the first story, were visiting the dental clinic for their needed treatment. Success!